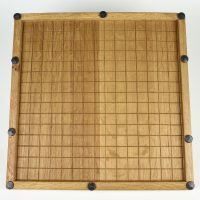 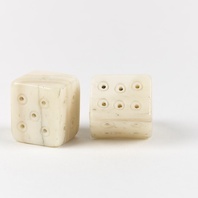 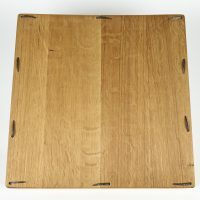 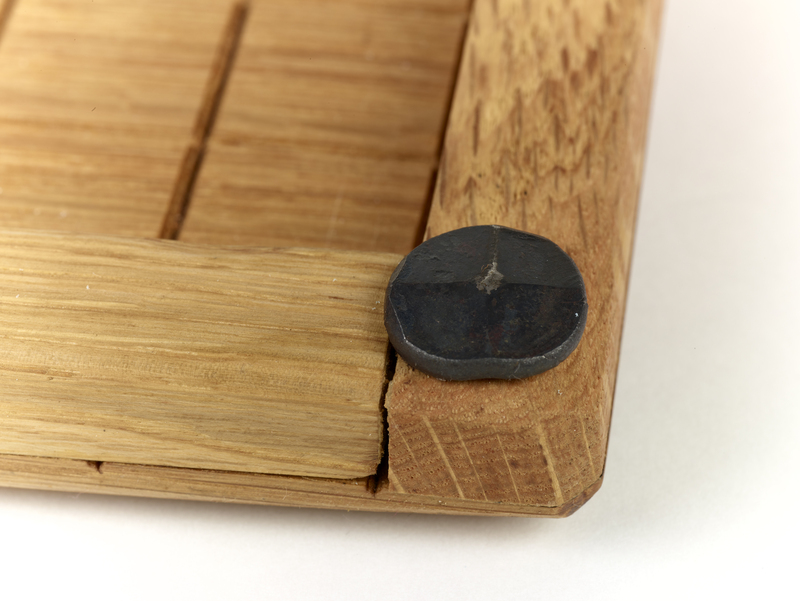 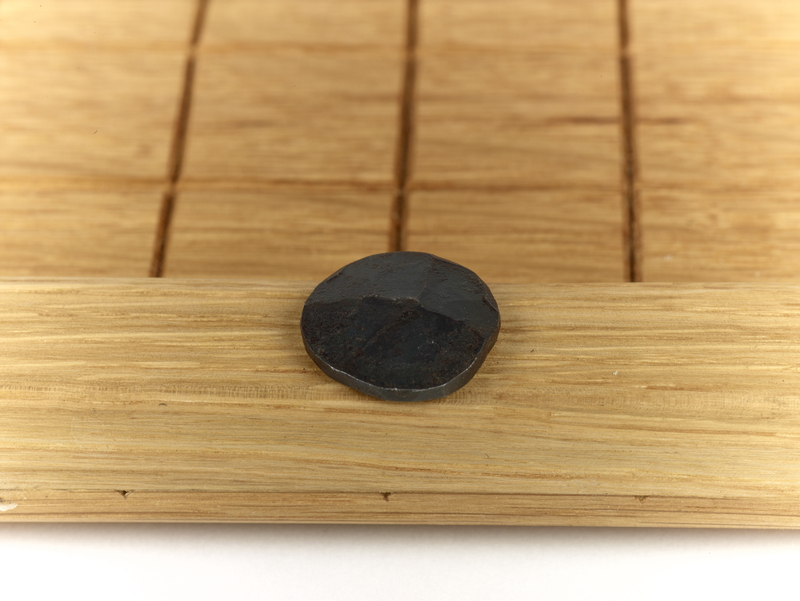 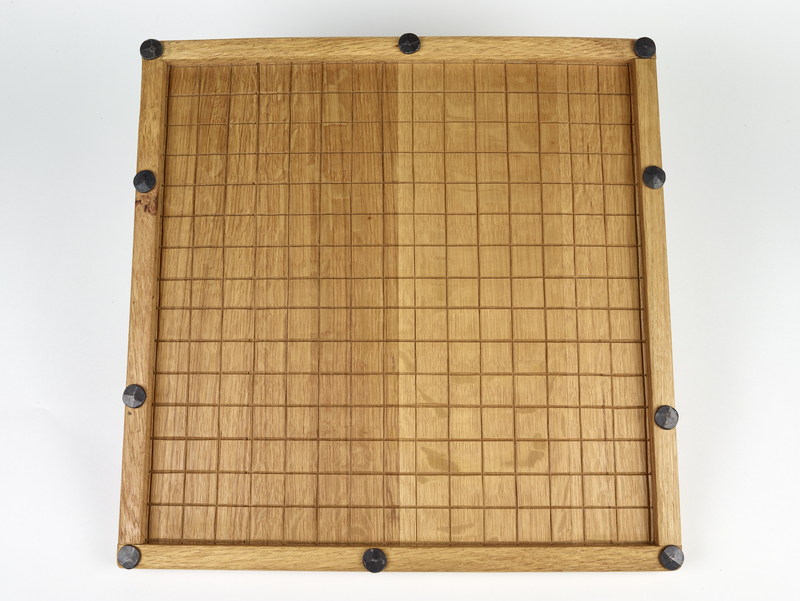 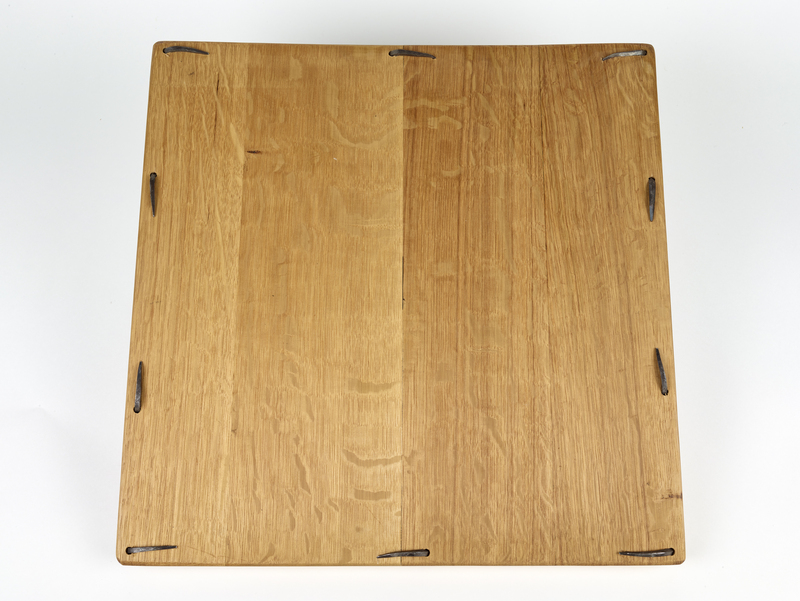 A reproduction oak game board based on one from Coppergate, York. 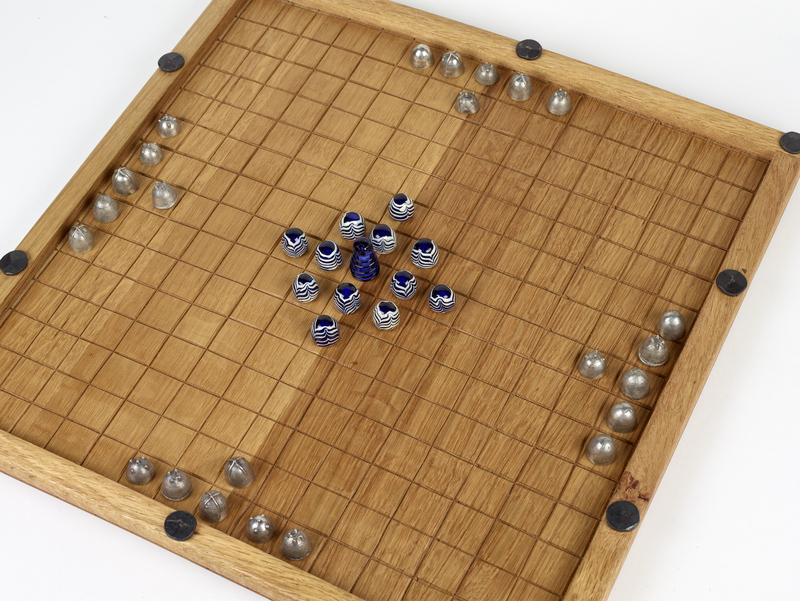 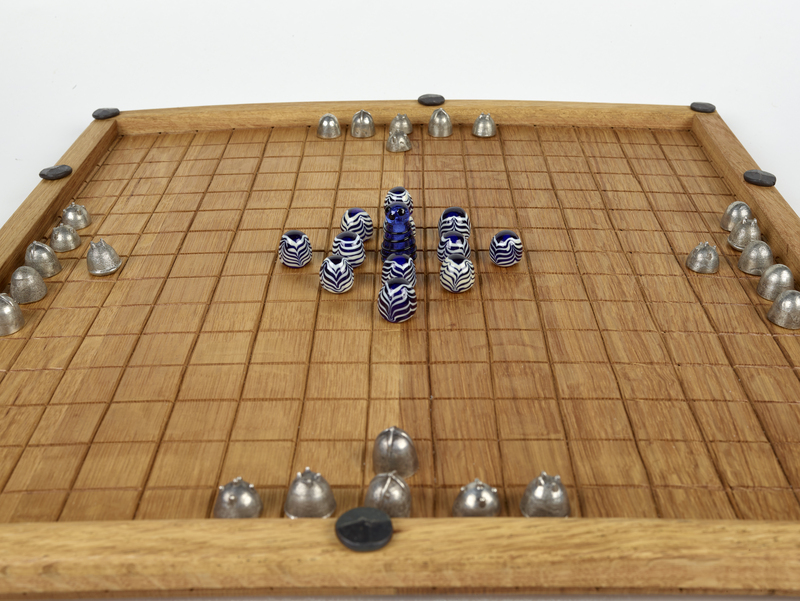 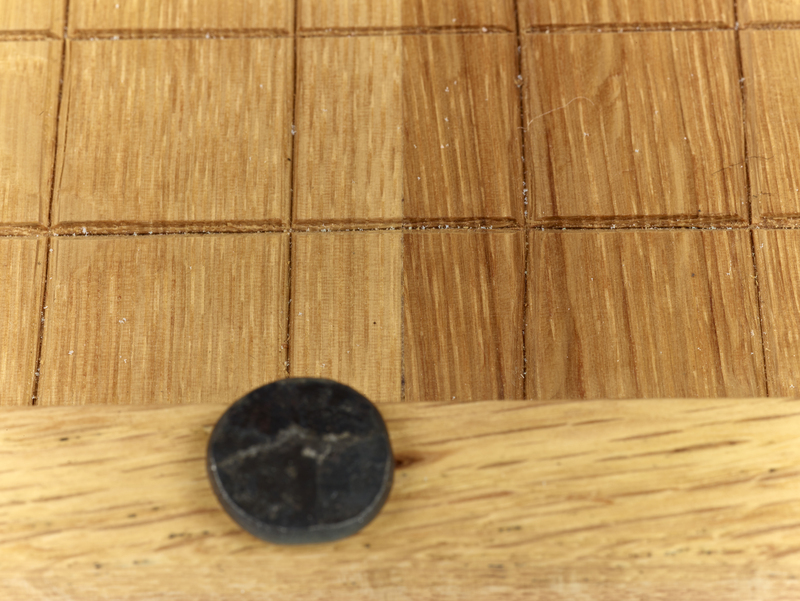 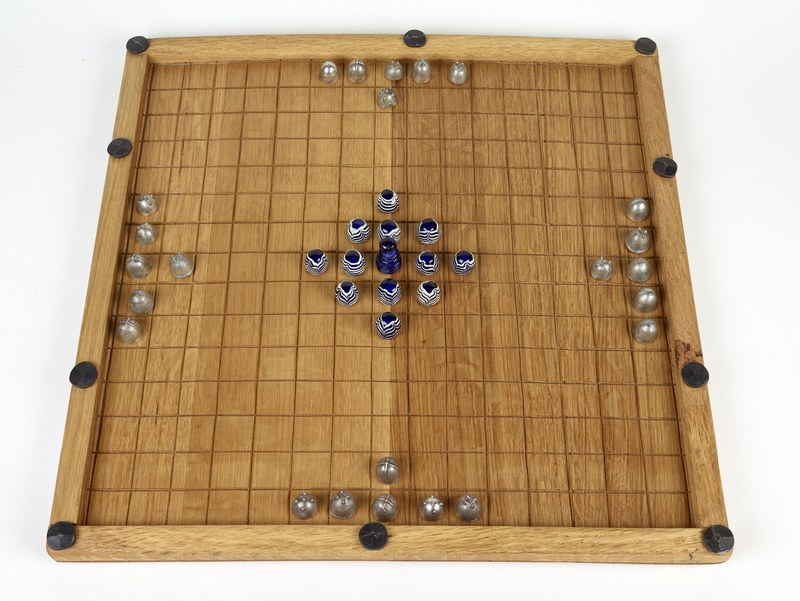 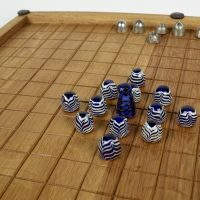 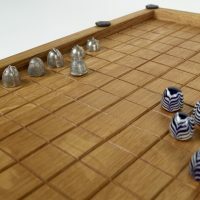 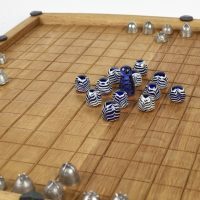 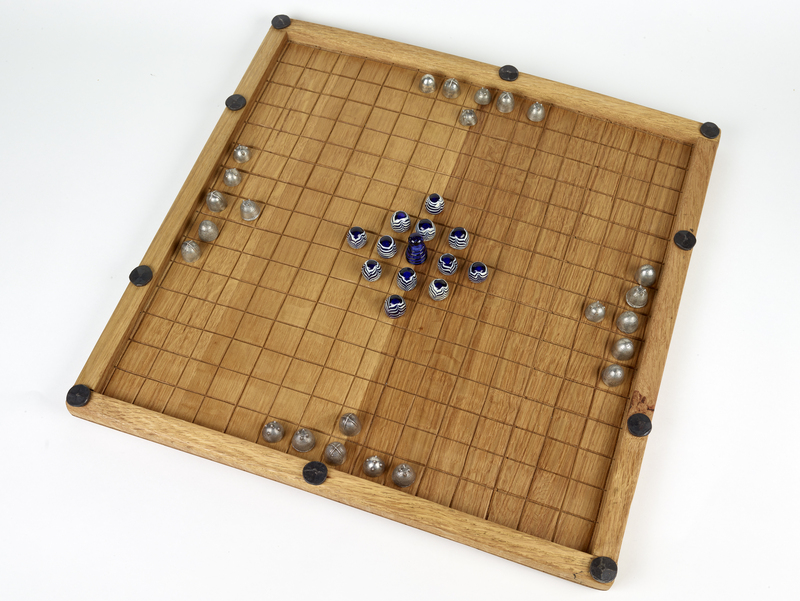 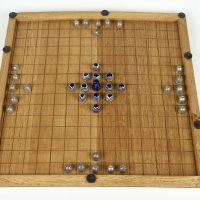 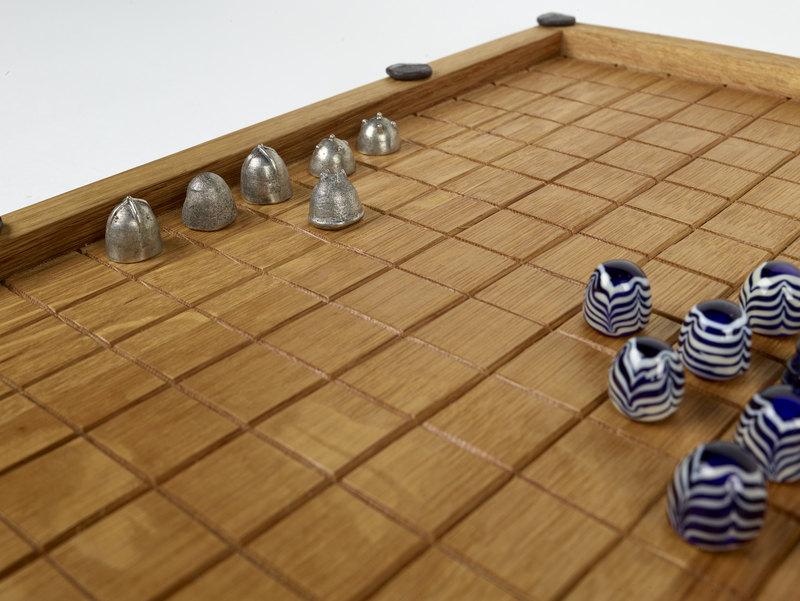 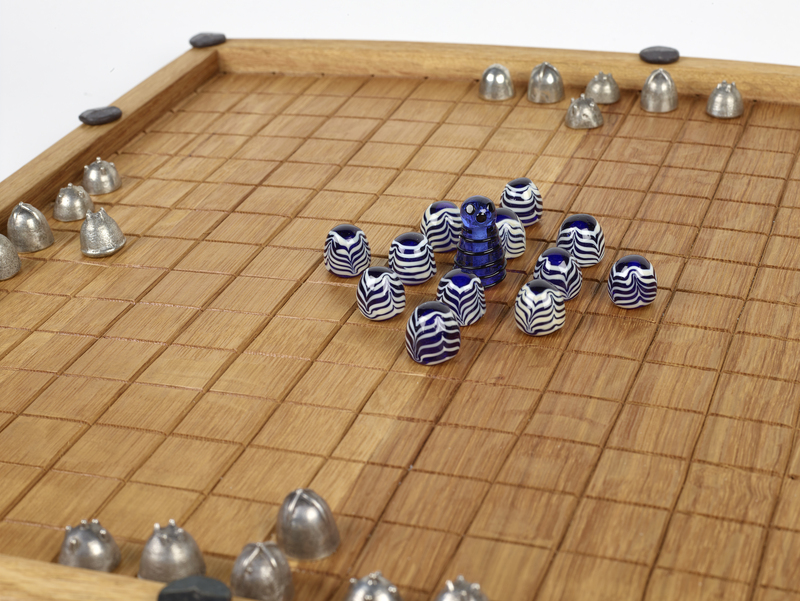 This is a larger-than-usual Hnefatafl board with no significant squares marked out. 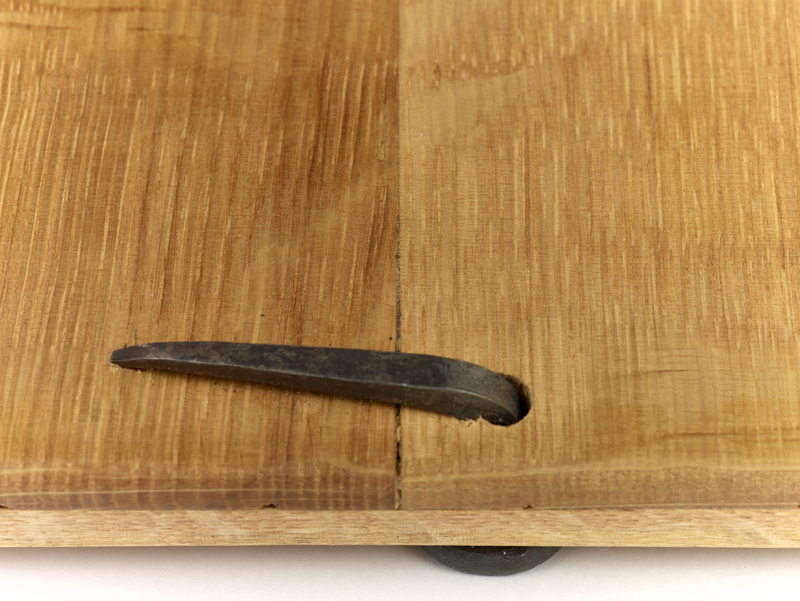 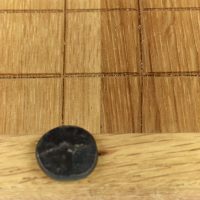 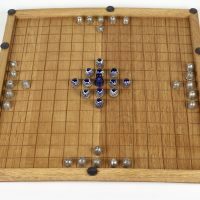 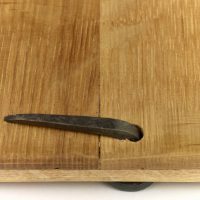 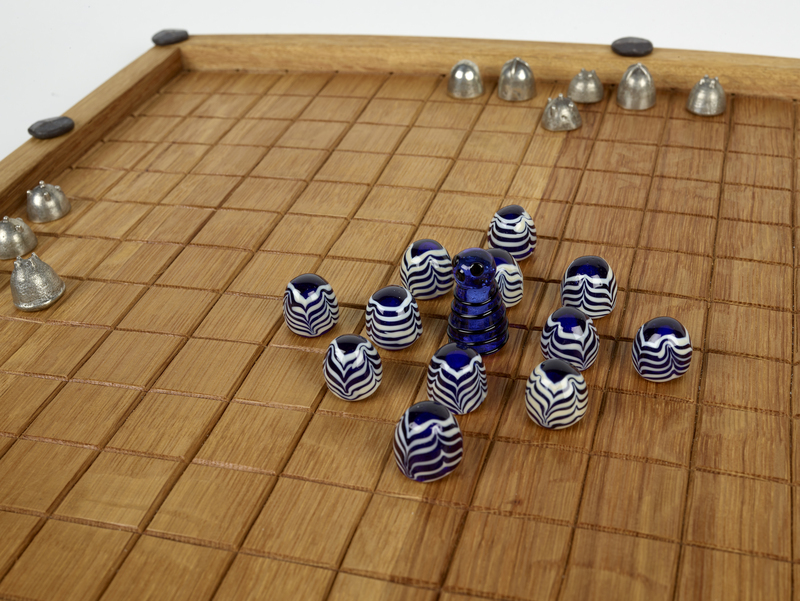 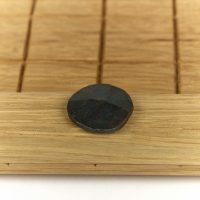 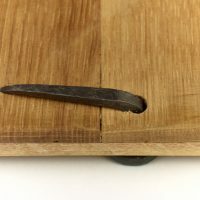 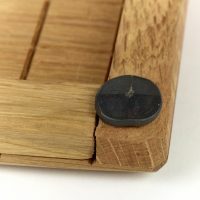 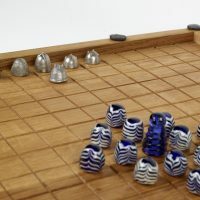 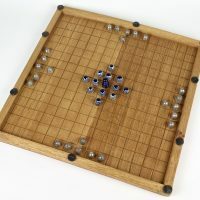 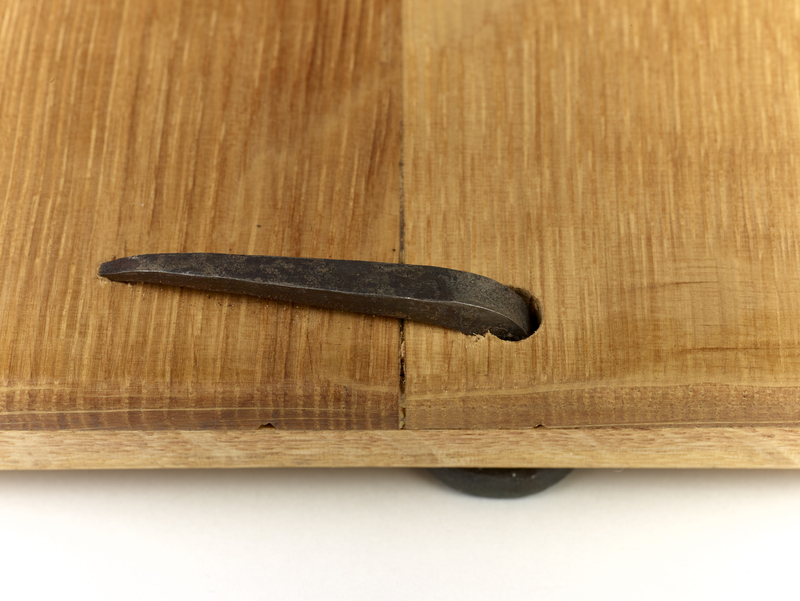 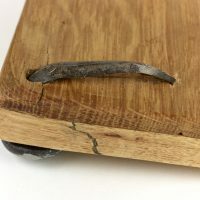 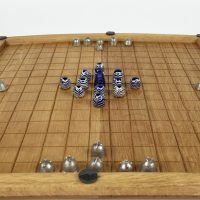 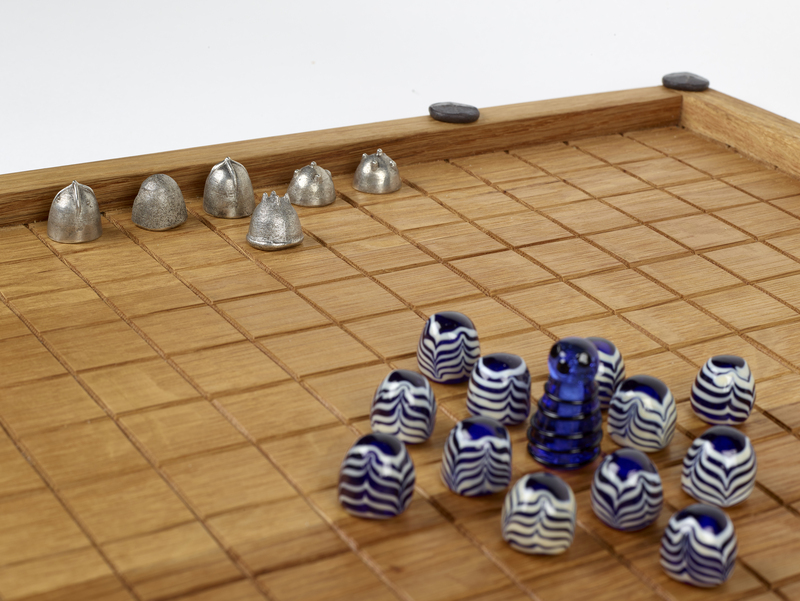 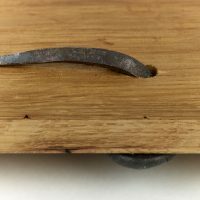 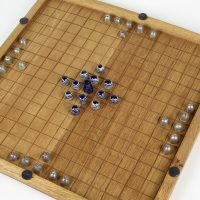 Gaming pieces have been laid out on it in some of the photographs, but it is likely that a board this size would require more pieces on the outer edges (the attackers). 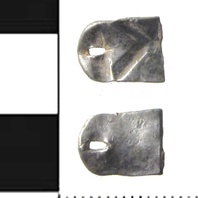 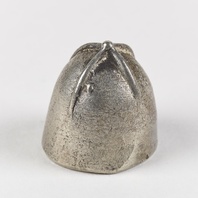 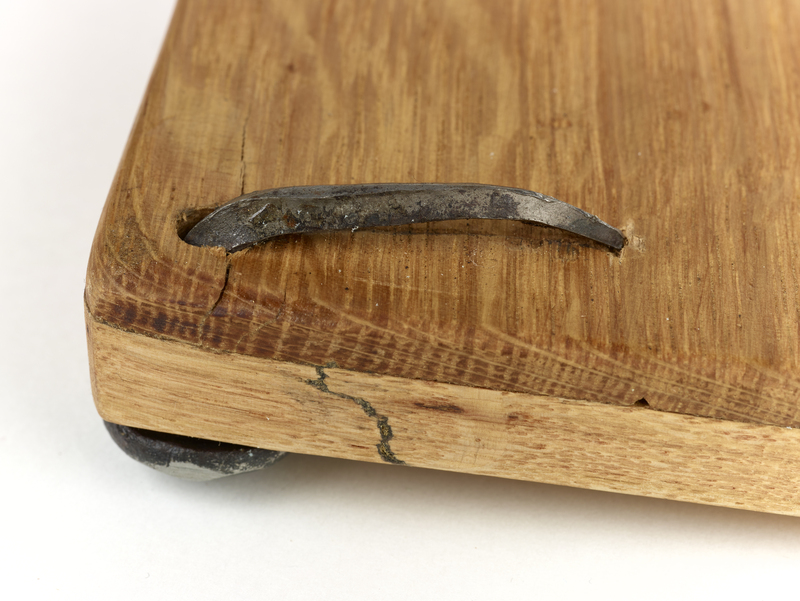 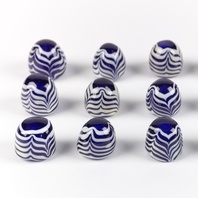 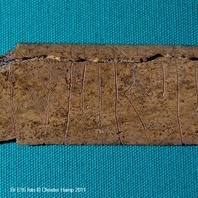 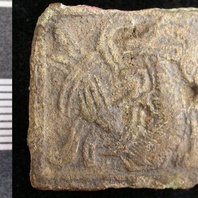 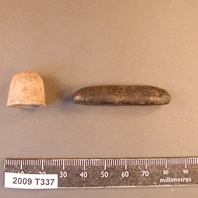 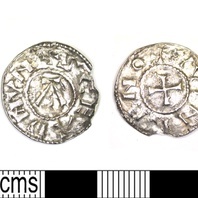 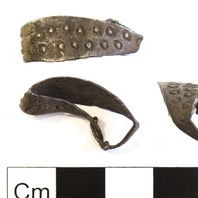 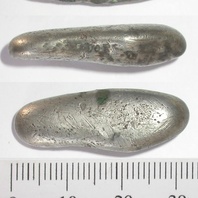 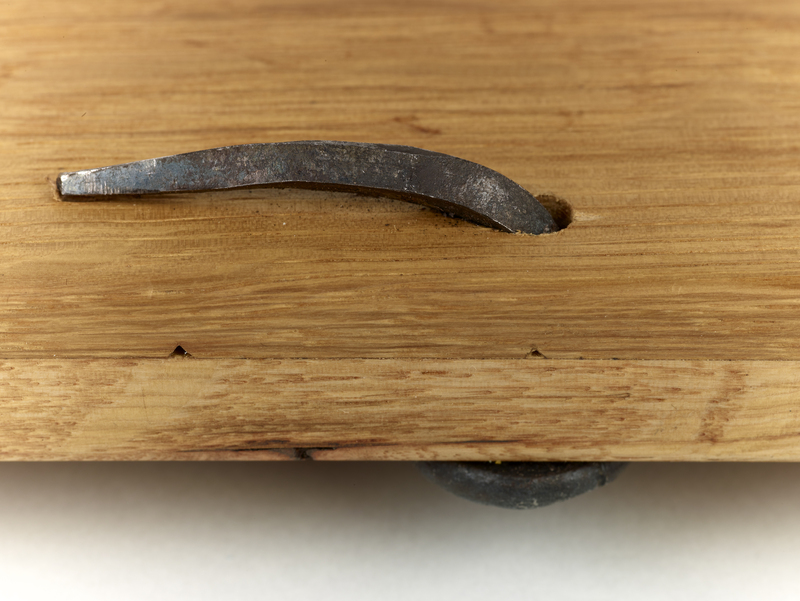 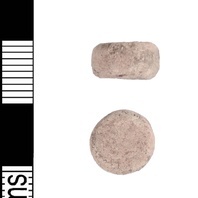 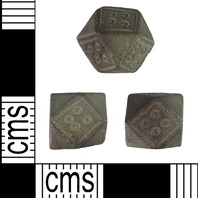 This object is related to York, North Yorkshire. 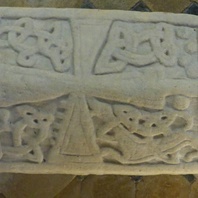 Find out about York, North Yorkshire.